This tea come from Hongkong wholesaler and it was stored in the warehouse in Hongkong. 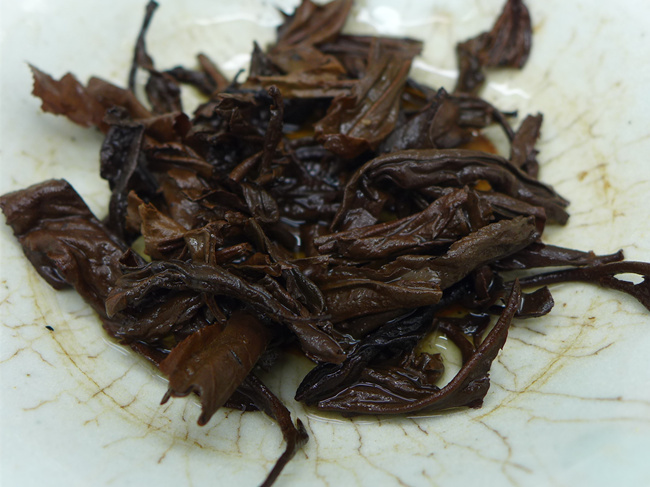 Nowadays, most tea dealers move their warehouses to mainland China, it is difficult to find good HK stored tea. I was personally search for this kind of tea to drink myself, with aged taste and a bit acceptable price. This tea is border tea, proably from Thailand or Vietnam. Is very typical for Hongkong market that big quantity of tea was collected in this area. 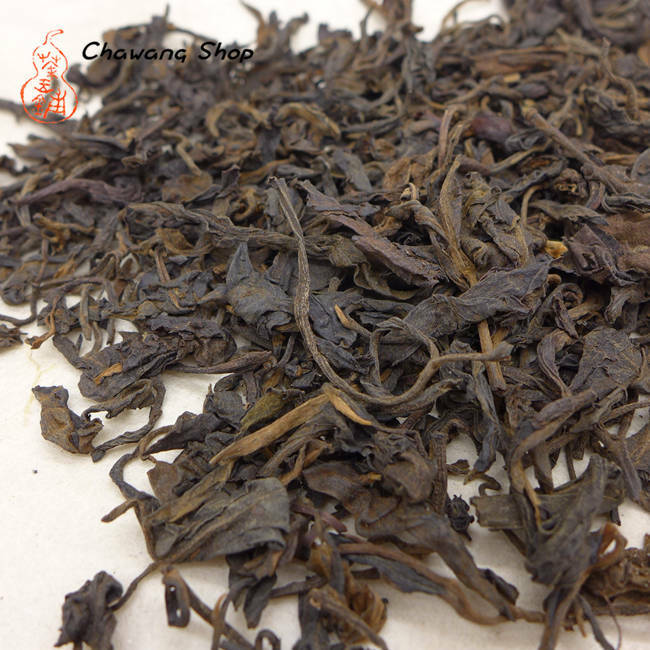 The tea was processed as sheng puerh from good quality material. 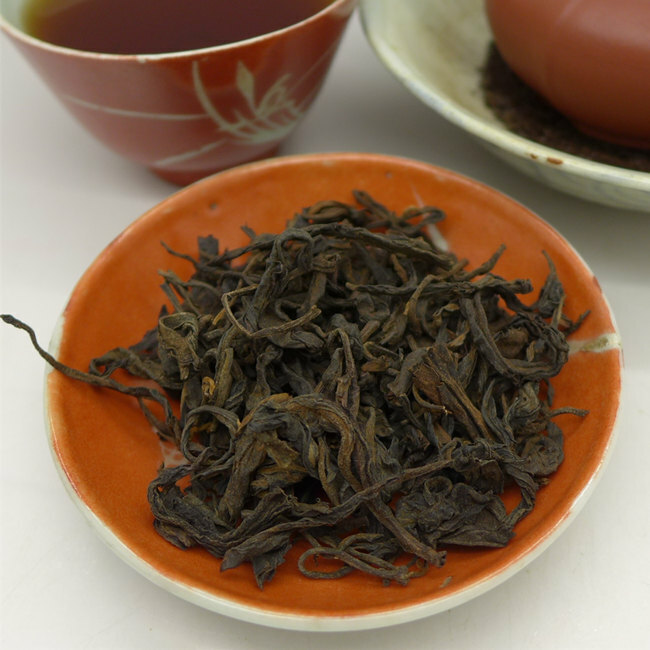 It can be easy sell as Yunnan sheng puerh, the taste is very close to 90s cakes, such as 1997 Red Mark we sold out few years ago. The tea was stored in export strong paper cartons, 12kg each carton.